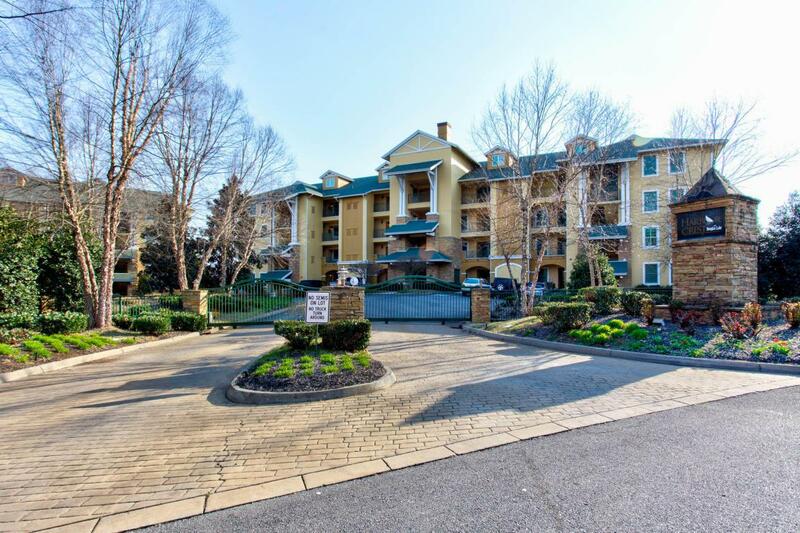 Wake up to amazing Douglas Lake & Tennessee Smoky Mountain views from this spacious & open floor plan lake condo. 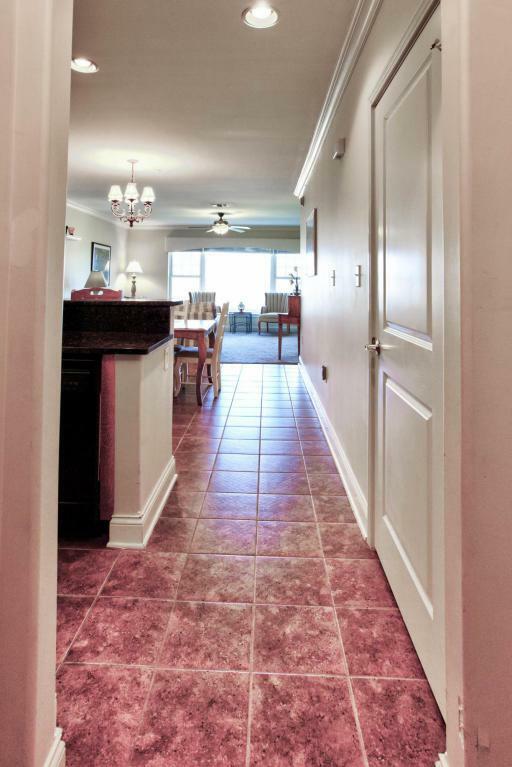 This condo comes FULLY FURNISHED 2 bedroom, 2 Bath unit including garage, elevator, pool, workout facility, gated entry, marina with deeded 2-bay Jet Ski pads, balcony to take in your morning coffee or afternoons with your favorite book. 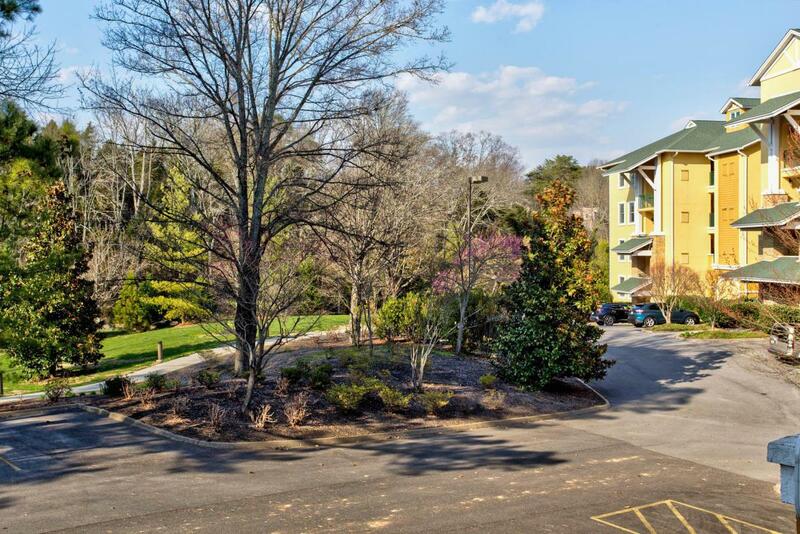 Close conveniences includes Interstate 40, dining, shopping, minor league baseball park, 20 minutes to Knoxville, 30 minutes to the Smokey Mountains. 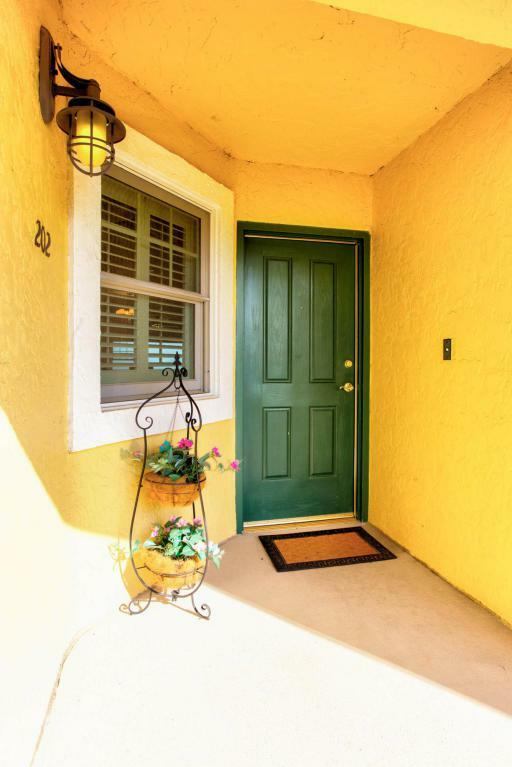 Listing provided courtesy of Re/Max Tri Star.